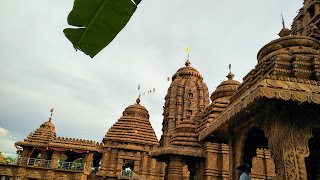 Lord Jagannath is a form of Lord Vishnu. 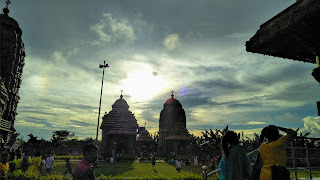 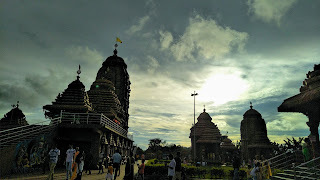 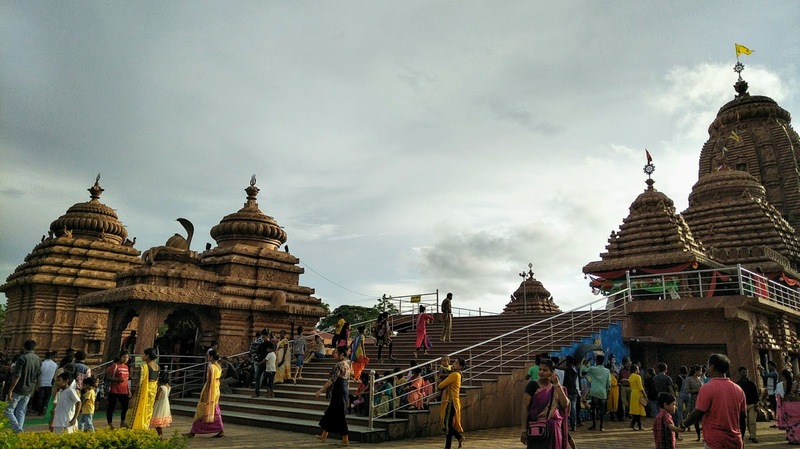 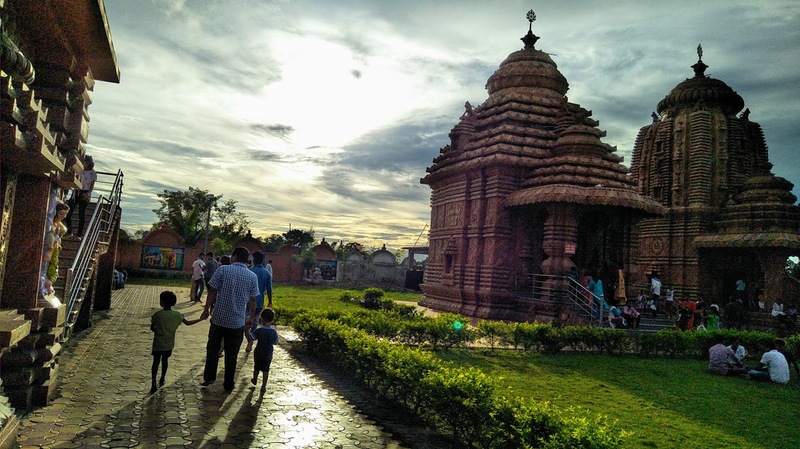 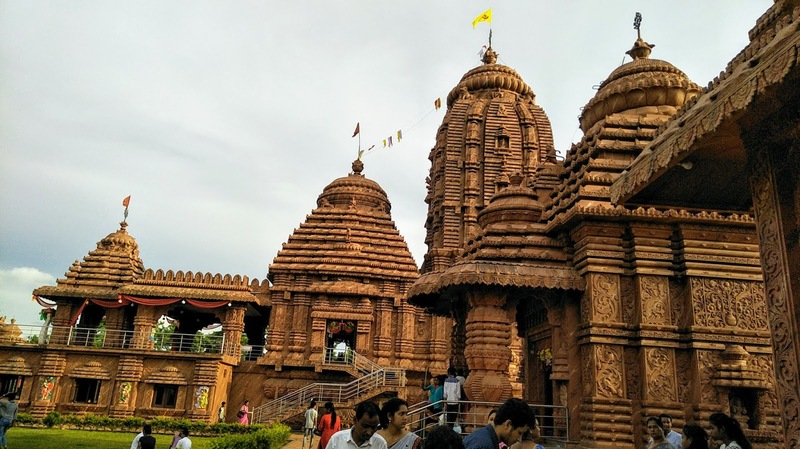 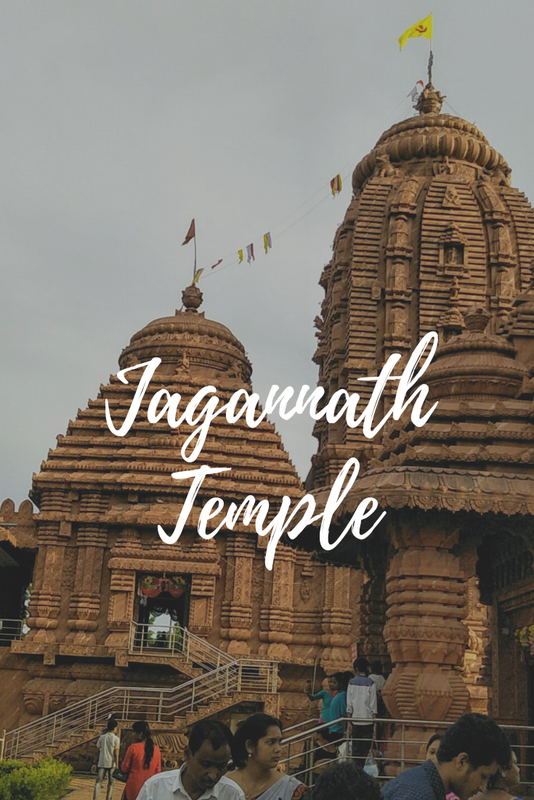 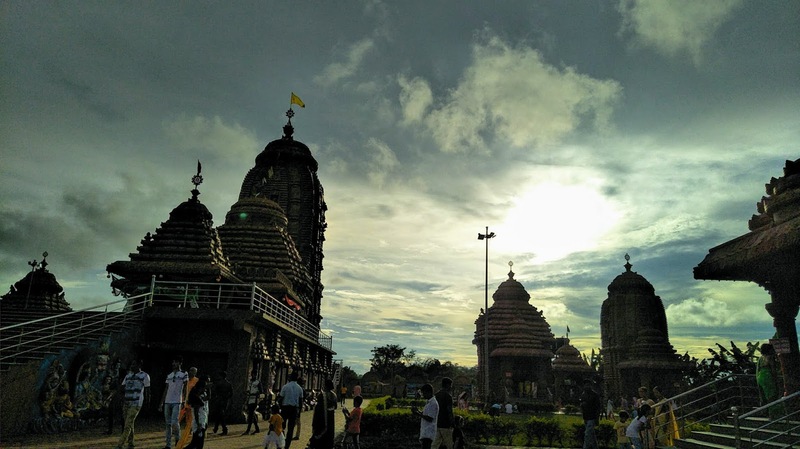 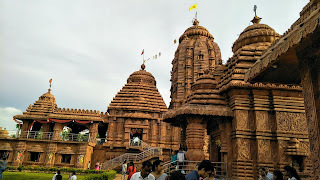 The Shree Jagannath Temple of Puri, in the state of Odisha, India is one of the important temple of Hindu religion. 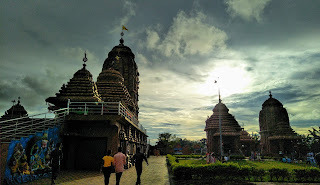 Jagannath Temple of Dibrugarh, Assam is a replica to the original Shree Jagannath Temple of Puri. 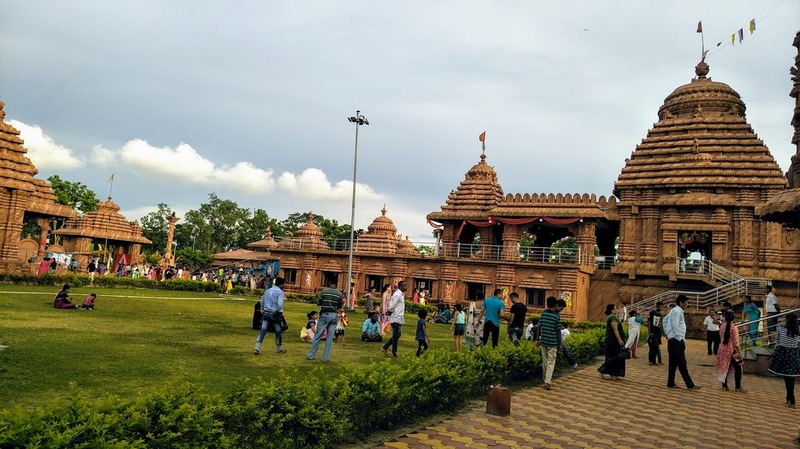 The Temple is beautifully crafted in red stones and is one of the must see place of Dibrugarh. 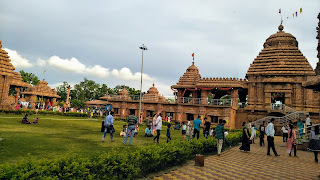 It is situated in Khanikar gaon near Mahatma Gandhi park and is 4.5 kilometer away from Dibrugarh Town.